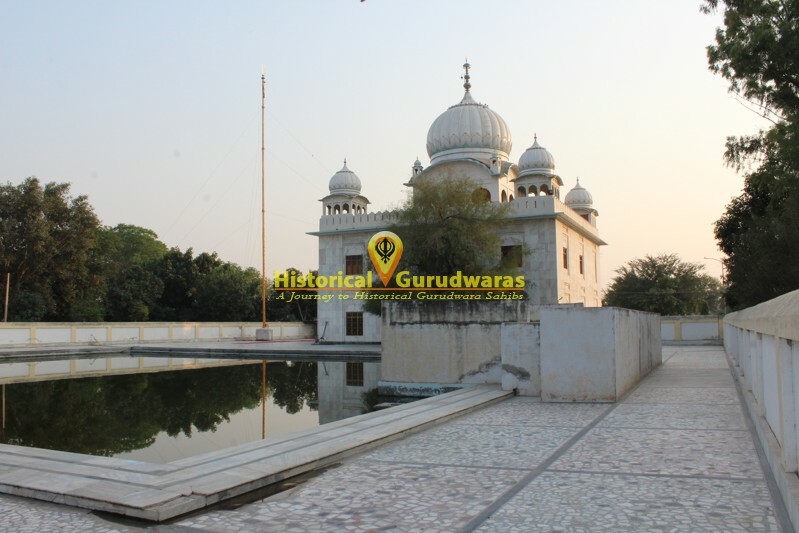 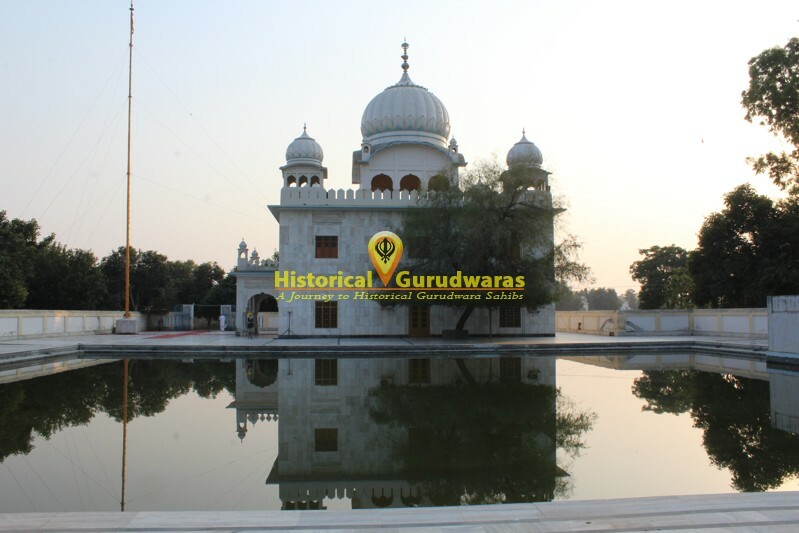 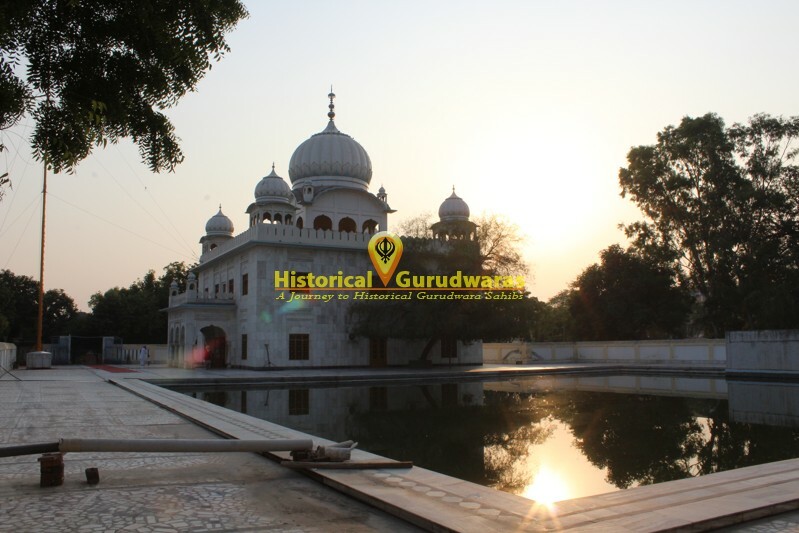 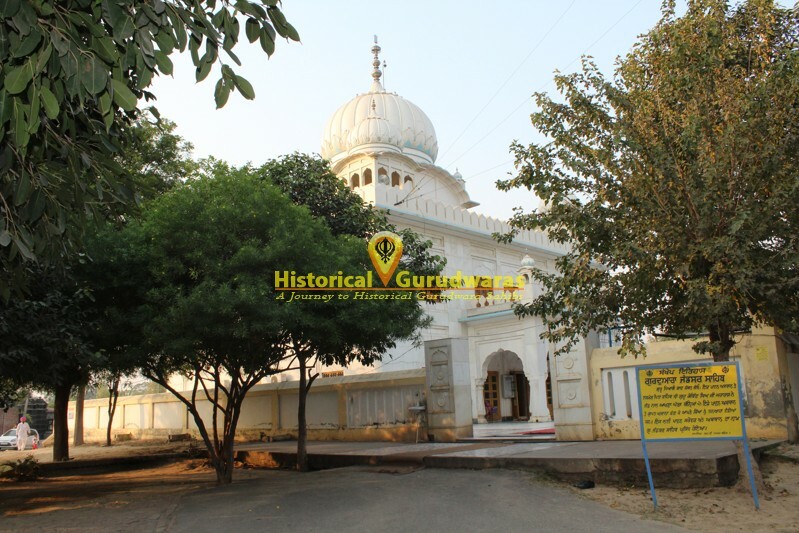 GURUDWARA SHRI JANDSAR SAHIB is situated in the Talwandi Sabo, Distt City Bathinda. 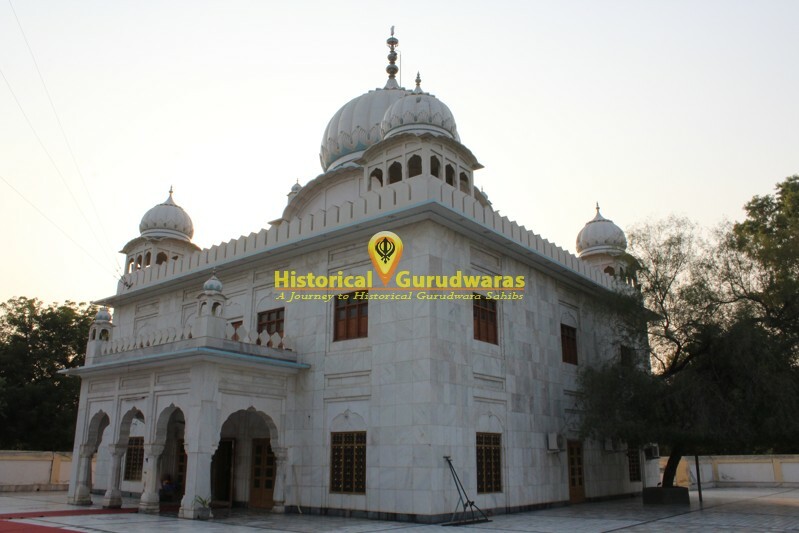 It is situated near Takhat Sri Damdama Sahib. 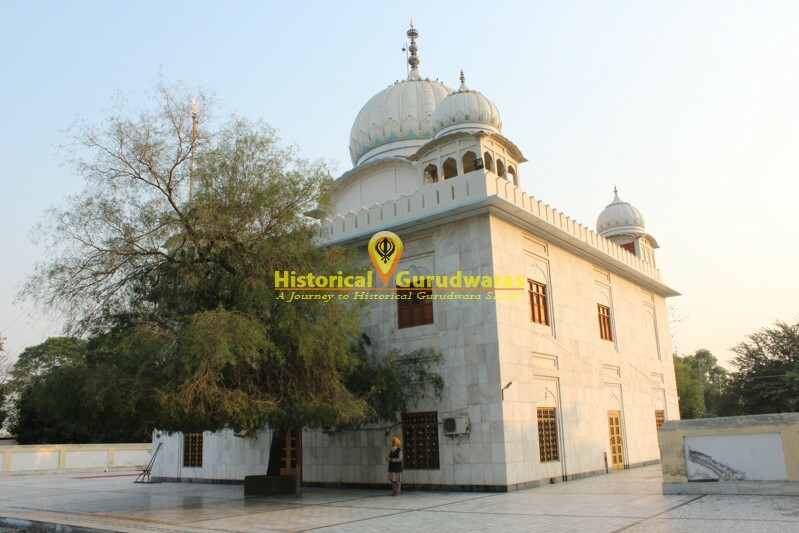 Here SHRI GURU GOBIND SINGH JI tied his horse with Jand Tree. 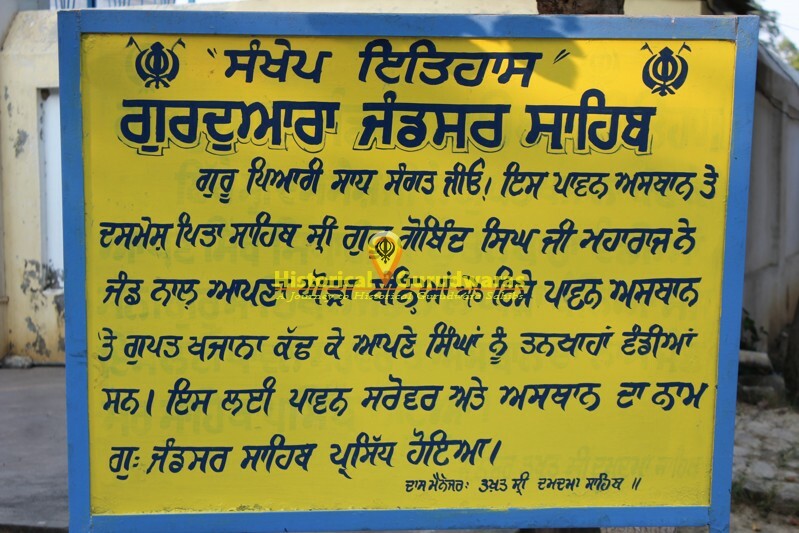 GURU SAHIB also distributed salaries to his sikhs by digging a hidden treasure from here.